The JoeyDCares Rock Orchestra (JDCRO) is a non-profit community group of students in 6th-12th grade and adult volunteers who perform concerts to help raise funds and awareness for area charities. Talented musicians perform as vocalists or string, brass, woodwind or rhythm section players. Under the leadership of Joey Dundore, we refine an ambitious set of Rock, Pop, Motown, Jazz, and Classical favorites as we prepare for live shows to benefit charitable causes. With many performances at charity events, we promote our mission with family friendly and community oriented entertainment. The JDCRO doesn’t just play songs; it rocks the music! What is the commitment like? How will I be able to learn all that music? How can different ages and abilities play together? 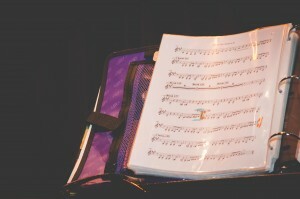 A student can initially join as a Junior Musician, which does not require an audition. 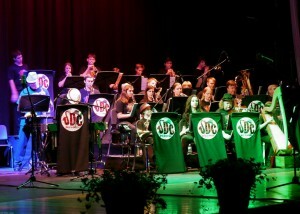 Junior Musicians rehearse with us and learn the music, and then help out at gigs as stage crew. Junior Musicians can audition to perform at gigs whenever they are ready. A student who wants to join as a Student Musician and perform at gigs needs to audition. See the audition instructions page for more information. There are 3 sessions each year: July-October, November-February, and March-June. The cost is $99/session, payable to the Freedom Area Rec Council. Registration is online. We rehearse in Eldersburg on Wednesday evenings, usually from 6:15 PM-8 PM. Some Friday night and Saturday rehearsals are scheduled in preparation for larger concerts. The gig schedule varies each session. Gigs are usually located in the Baltimore area. We perform at large venues such as the Maryland State Fairgrounds, the Baltimore Inner Harbor and Raven’s Stadium, and local venues like hospitals, schools and senior centers. See a list of our past performances or view our current gig schedule. Students are expected to participate at scheduled rehearsals and gigs and must notify the director if they cannot attend on a specific date. At the Director’s discretion, a member’s participation may be altered due to lack of rehearsal participation or adequate preparation. 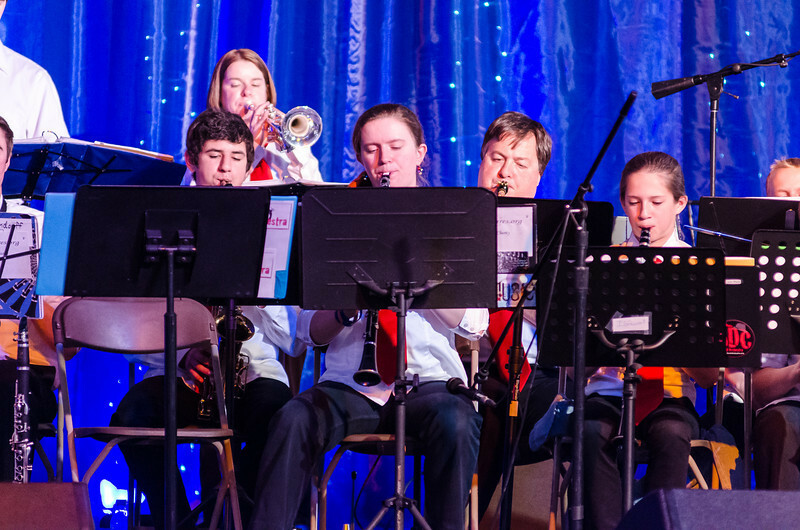 We have a large repertoire of music so that we can entertain publicly for longer lengths of time; however students are not expected to learn it all at once. We have a performance set list, which is our songs we have ready to perform. We also have a rehearsal only set list, which is songs we are working on and will only be added to our performance set list when they are ready. Mr. Dundore will help you to focus on a few new songs at a time and will let you know what to work on first. As you are comfortable , you can add more songs to your own repertoire until you are ready to perform our whole performance set list. Mr. Dundore can also give you an easier part for any song you need, moving you to a more difficult version if/when you are ready for it. We play a mix of Rock, Pop, Motown, Jazz and Classical from artists like Journey, U2, The Beatles, Cold Play, Michael Jackson, Van Halen, James Brown, Taylor Swift, Chicago & many more. 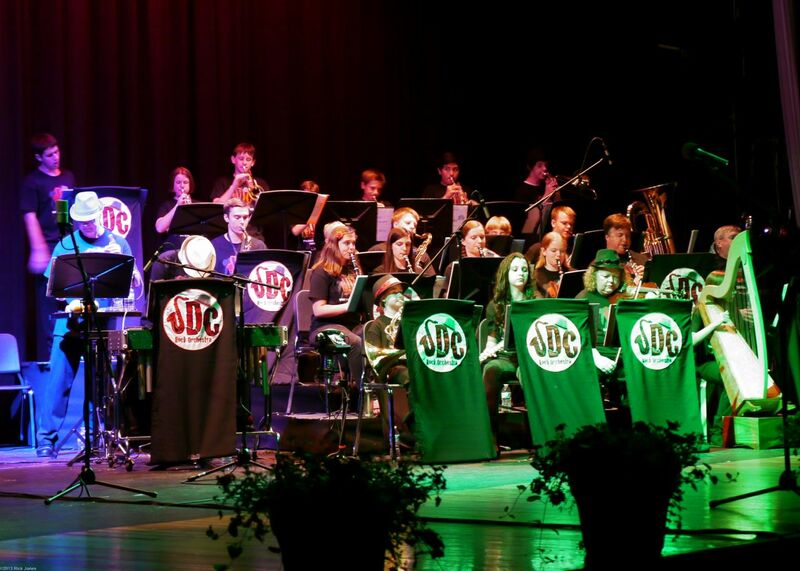 You can also listen to the JDCRO perform on YouTube or look at a sample of sheet music for each instrument on our auditions page to get an idea of the type and level of music we play. Most music is written by the Director for the group, therefore he can modify the music to make it more challenging for advanced high school students or less challenging to fit the needs of middle school students. Advanced students get opportunities to create and perform instrumental solos and compose music and have it performed by the group. They have the unique opportunity to jam with other advanced and adult musicians in an educational and relaxed environment. 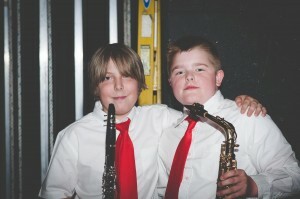 Older students can also build leadership skills mentoring younger musicians and leading sectional rehearsals. Students and adults can join the group at any time throughout the year, even mid-session. Many members participate year-round.